The Lane Amateur Hockey Association (LAHA) is home to the Eugene Jr. 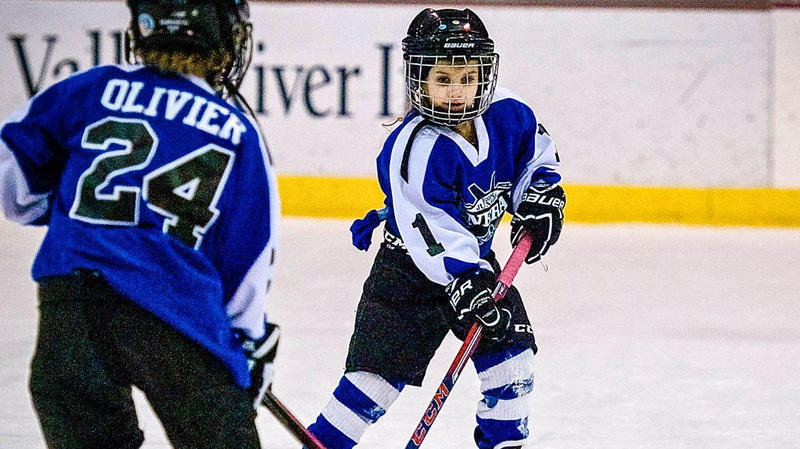 Generals and has been providing ice hockey programs for boys and girls ages 4-18 since 1989. Whether you're new to the sport or a seasoned player, we have programs for you! All abilities are welcome. Our programs run from the fall through the spring, with breaks over the holidays. Practices are most games are held at the The Rink Exchange, located on the Lane County Fairgrounds (796 W. 13th Ave., Eugene, Oregon 97402). Registration for the upcoming season is open now! Our programs foster citizenship, fellowship, physical development, self-confidence and good sportsmanship. Participants are introduced to the skills of skating, passing, puck control and shooting. Children learn through participating in practice drills and informal scrimmages under the direction of Lane Amateur Hockey Association’s coaching staff. 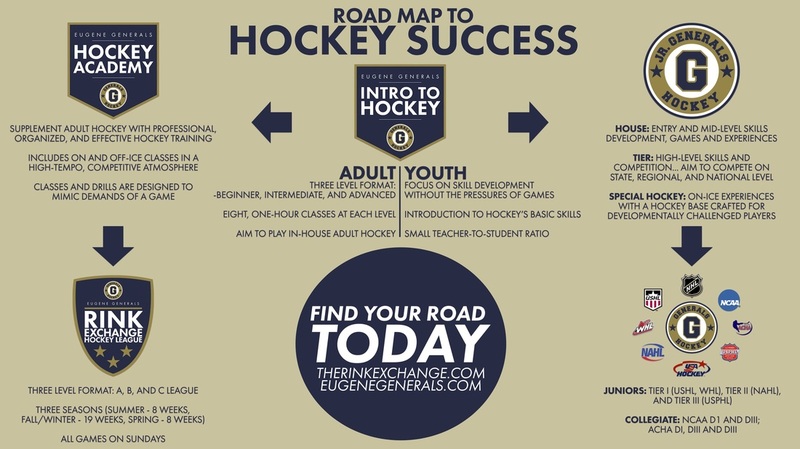 All coaches are USA Hockey registered/certified coaches. We are in compliance with the rules and regulations of USA Hockey and the Oregon State Hockey Association (OSHA). LAHA can be viewed as having up to three programs and interests in several others. The programs of LAHA are to be considered flexible, as they are dependent on the number of players in the Association, the skill levels of the players, the desires of the players and parents and the financial strength of the organization. Skating ability – Some or none... Every skill level is welcome!